Please be aware that occasionally we need to close Old Road West Surgery for staff meetings or training. 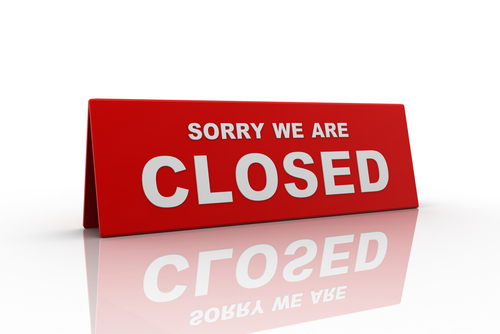 It is also sometimes necessary to close Mackenzie Way Surgery at short notice, due to staff absence or to alter surgery/opening hours due to the availability of clinicians or staff. We try to keep any disruption to our normal surgery hours to a minimum. If you call 01474 352075 when the surgery is closed, you will hear a recorded message asking you to hang-up and redial NHS 111. Any calls to the out-of-hours service will be recorded. Calls to 111 are free of charge whether you call from a landline or mobile. Please note NHS 111 has replaced NHS Direct and Dentaline and is the number you should use to access urgent medical care when it is not a 999 emergency.